Over the last three days, I’ve driven a car 150 miles without burning a drop of gasoline. That is quite a pleasure. Here’s how it happened. On Aug 6, I wrote that the war drums were getting louder. So I reviewed my own preparations for the transition, this time focusing on energy and transportation. And I came face to face yet again with my own pitiable dependence on the oil cartel for transportation. So I signed up for the daily e-mail from Green Car Reports, an excellent site covering advances in automobile transport via hybrids, plug-in hybrids, and fully electric vehicles. And I contacted an extremely knowledgeable and very friendly fellow named Gordy who heads the Panhandle Electric Vehicle Association and converts vehicles with internal combustion engines to electric vehicles. While doing my research, the war drums got much louder with events appearing to take place in the following order: troops entering Syria accompanied by the CIA as reported by Le Figaro; then a UN team of weapons inspectors arrives in Syria to test for evidence of chemical warfare; and then there just happens to be a poison attack in Syria that kills hundreds. Followed (of course?) by a report by the Wall St Journal that the US is refining its military options in Syria. Which “kind of” ups the ante: If there is all-out war in the Middle East, how long before the price of gasoline doubles, or worse? Or gets rationed, or is simply unavailable at times? So this further stimulated my interest in vehicles that can operate on electricity. A lot of whether these types of vehicles can work for a person relates to their driving needs. Gordy educated me that a conversion would probably not work for us, or better put, that a conversion would be too expensive to build to meet the requirements of my household. 1. Existing hybrids, like the Prius, that get modified by the addition of a small battery bank that enables a person to drive a small number of miles on electricity alone after the battery bank has been charged. For example, with the plug-in Prius, Toyota claims a person can drive 6 to 11 miles on electricity alone before the gasoline engine kicks in. Reviewers claim that this is actually 5 to 6 miles. 2. Newer hybrid designs like the Chevy Volt and Ford CMax Energi that have larger battery banks that offer 38 miles on electricity alone for the Volt and 18 miles for the CMax Energi, after which a gasoline engine takes over. 3. Fully electric vehicles like the Nissan Leaf, Honda Fit EV, Ford Fusion EV, Chevy Spark EV, and the Tesla Motors models that run only on electricity with no gasoline engine backup. To be honest, I would have been happy to fully investigate Category 3, but I live in the Town of Boondocks just east or north or south or west of the Middle of Nowhere, and no one sells or services those cars around here. And Category 1 seems like afterthought design that offers little benefit for a large increase in price, at least for my driving needs. So I pursued Category 2, and am I ever happy it turned out that way. 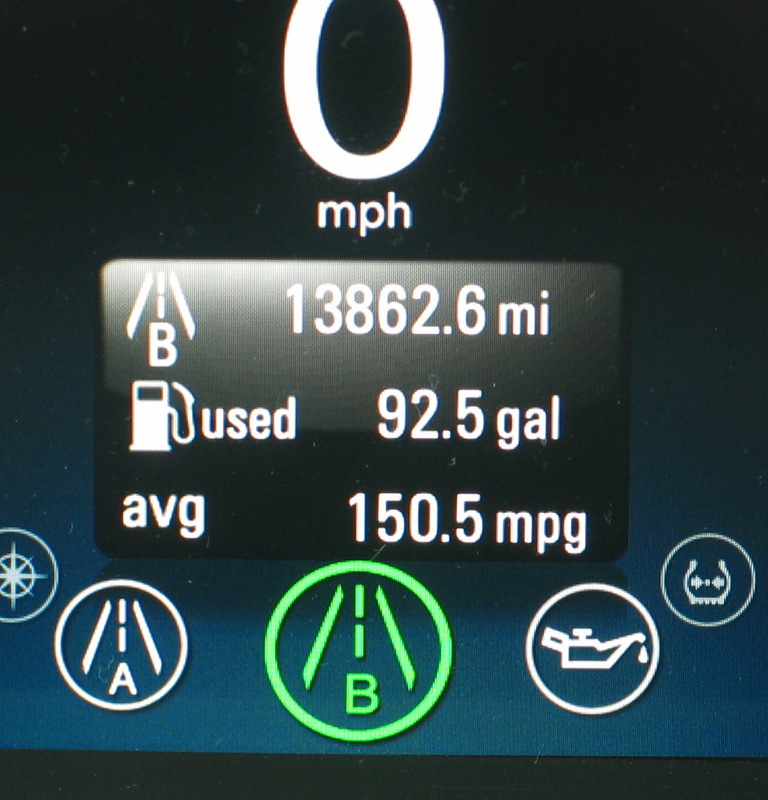 For those of us who have had very low expectations of General Motors for decades, the Chevy Volt is a very pleasant shocker. Here’s how it works: The Volt has a sizable battery bank (16Kw) that powers an electric motor that propels the car. If one does not drive aggressively, one can go 50 miles on a single charge of the battery bank. If one drains the battery bank and continues driving, a 1.4 liter gasoline engine kicks in and acts as an electric generator, powering the electric motor that propels the car. So either the battery bank drives the electric motor, or a gasoline generator drives the electric motor. So if you want to drive straight across the US, you can do that, though most of the trip would be done with the Volt running on gasoline. This is a huge advantage over the all-electric cars in Category 3 which would need to drive the 100 miles or so (more for the far more expensive Tesla’s) that they can attain from a single charge, followed by a multi-hour period of battery re-charging before further progress could be made. With the Volt, if a person drives less than 50 miles a day, they never need to buy gasoline, they can just plug the car into a standard (in the US) 120 volt outlet and the batteries recharge in about 10 hours, typically overnight. If there is a 240 volt outlet available, the recharge takes four hours, which would allow a person to drive 50 miles on electricity alone multiple times a day. But there is no “range anxiety” with the Volt as there is for the all-electric cars where a person sometimes ends up wondering whether they will get to their destination before running out of electricity. 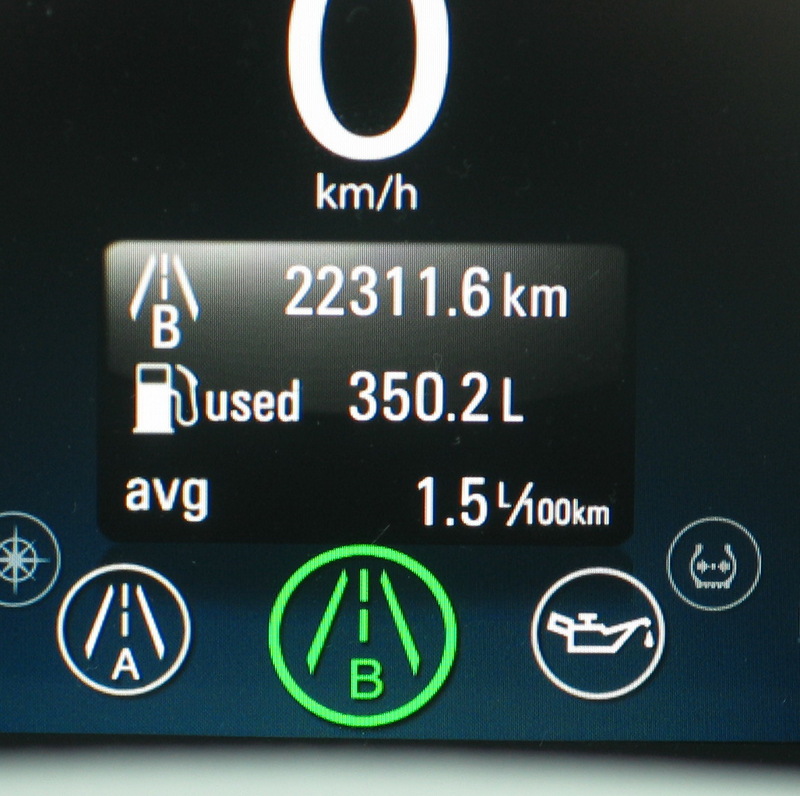 The published all-electric mileage capability of the Volt is 38 miles, not 50. And I think that would likely be correct if one drives aggressively or at 70 miles per hour for the entire trip. But with non-aggressive driving averaging 35 or 45 miles per hour, 50 miles is attainable on a single charge. These vehicles are more expensive than their gasoline-only counterparts. To ease the pain, some governments offer tax incentives. The US offers a $7,500 tax credit for the Volt and for the all-electric cars in Category 3. And because Chevy had a $5,000 price drop incentive in play for the Volt, and because we were willing to buy a 2012 demo model, we were able to get a decent price, so it pays to shop around. And powering a car with electricity is far less expensive than powering it with gasoline. Most EV owners talk about paying 1 to 4 cents per mile for their electric fuel depending on their electricity rate and their car, which is about 90% cheaper than gasoline. So the calculation for a Volt at today’s gasoline prices is that one will save over $7,000 on fuel costs over five years. And if gasoline costs double or worse? After awhile, with the tax and fuel savings, these cars start to look cheaper than their gas-guzzling cousins. People actually talk about payback on electric vehicles. Some criticize that the payback is too long. But have you ever heard anyone talk about payback on a gas-only vehicle? Of course not, one pays the car company for the car and the oil companies to run it. Period. And driving with electricity is far greener than using gasoline. There are zero tailpipe emissions. Yes, the power company producing the electricity pollutes, but the pollution from a large power plant is far less per kilowatt than an internal combustion engine. 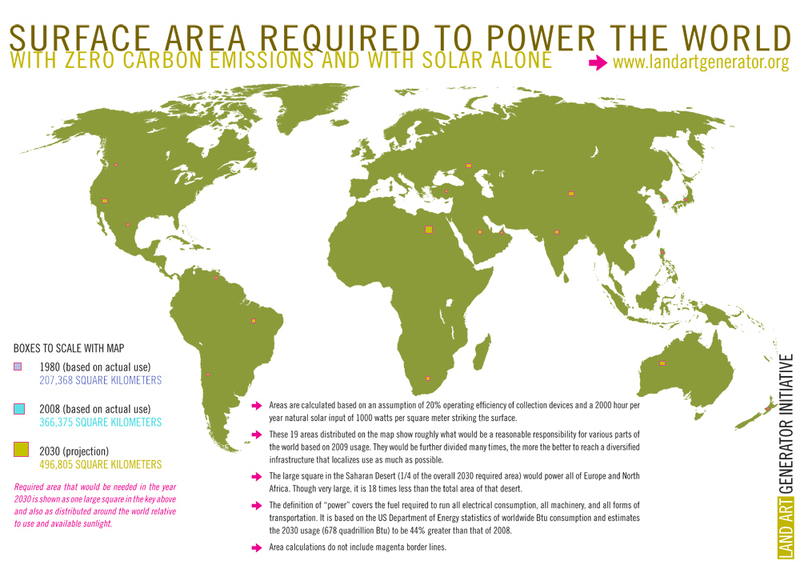 And if one powers an electric vehicle with renewable energy–either with their own renewables system or if they are lucky enough to live in an area with lots of hydro power–the pollution drops to near-zero for the EV, and takes an admittedly tiny bite out of the oil production chain of drilling, pumping, transporting to a refinery, refining, transporting to a delivery point, and finally burning in an internal combustion engine. Each of those points in the oil production chain has it deleterious effects on the quality of life on Earth. So any reduction in that chain has value. If you wish to educate yourself on these topics, the Green Car Reports web site is highly recommended, and attending a meeting of your local electric vehicle club, if you are lucky enough to have one, is an outstanding opportunity. I was lucky enough to attend a meeting of Gordy’s PEVA and it was one of the jolliest meetings I’ve ever attended. These folks doing electric car conversions are having a lot of fun and some people at PEVA reported that their heath improved after they switched to an electric vehicle. Unfortunately, given that the US has become a theftocracy, now that the big car companies all have plug-in offerings, the US government no longer gives tax credits for converting cars from gasaholism to electricity, only for buying new ones. Not pictured, of course, is what’s called the Newport/Inglewood/Rose Canyon Fault Zone in which the plant was built. Great place for a badly-designed nuclear plant: on the coast, in an earthquake fault zone, near big cities, right next to the main highway for the area! What could possibly go wrong. 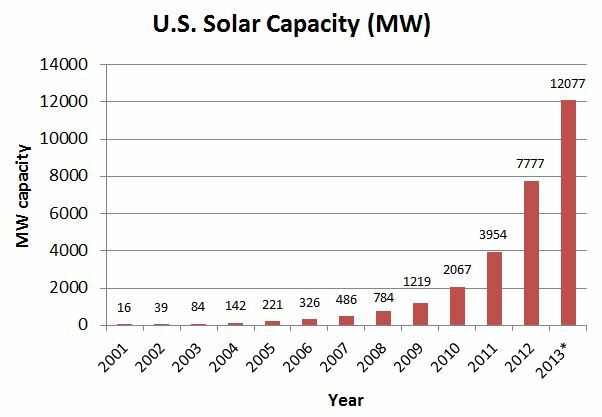 Of course, all the still-highly-radioactive spent nuclear fuel from 44 years of nuclear power generation will be safely handled by … oh yeah, the USA has no plan for safely handling spent nuclear fuel. In fact, skip the “safely” part, the USA has no plan for spent nuclear fuel at all. Except to leave it lying around. We sure wouldn’t want to hurt electric utility company profits by making them do something safe with it. 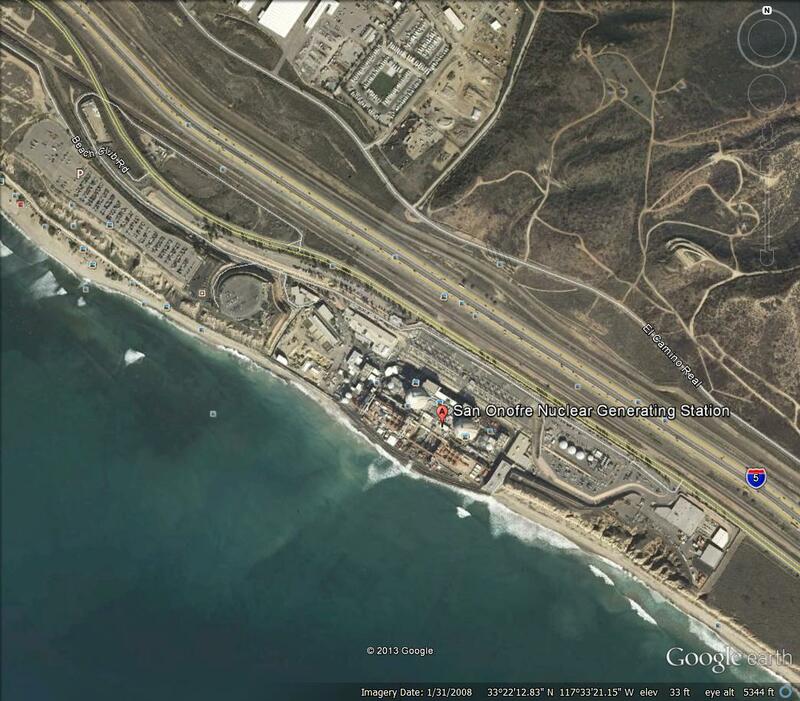 Anyway, closing San Onofre Units 2 and 3 (Unit 1 was closed in 1992) is major progress. At least these plants won’t be adding to the spent nuclear fuel pile. Congratulations, and thanks for changing the world, to Ace Hoffman, who writes cogently about the design problems of nuclear energy and nuclear plants here.